We do novel cancer research. We encourage and help high school students to understand modern cancer reseach. We help patients to understand basic scientific research. We conduct cancer research lectures/ seminars by notable speakers. We develop novel targeted therapeutic agents based on the cancer biology. 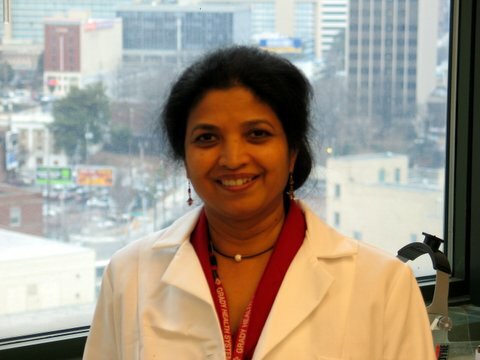 Dr Reddy and Dr Rao were awarded GCC Distinguished cancer Scholar award by the Governor of Georgia. 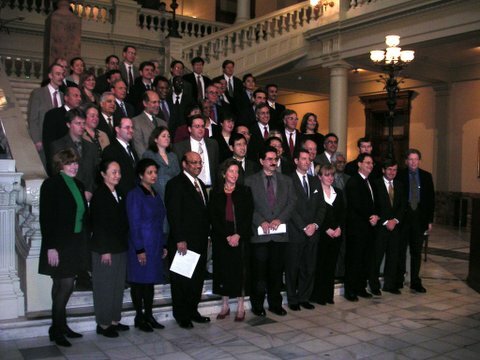 We are grateful to Georgia Cancer Coalition for standing up to our cancer research.